Sizzling UK summers are less-than-idyllic for dogs, thanks to hot pavements and even hotter cars. But it’s no less than heartbreaking when some upstart council says they can’t step paw on a beach. Some dogs can only dream of chasing sticks in the surf and getting sand tangled in their fur as they frolic on a dune. However, though many beaches don’t allow dogs during summer months (or at all), there are others across the country which welcome dogs with open arms. 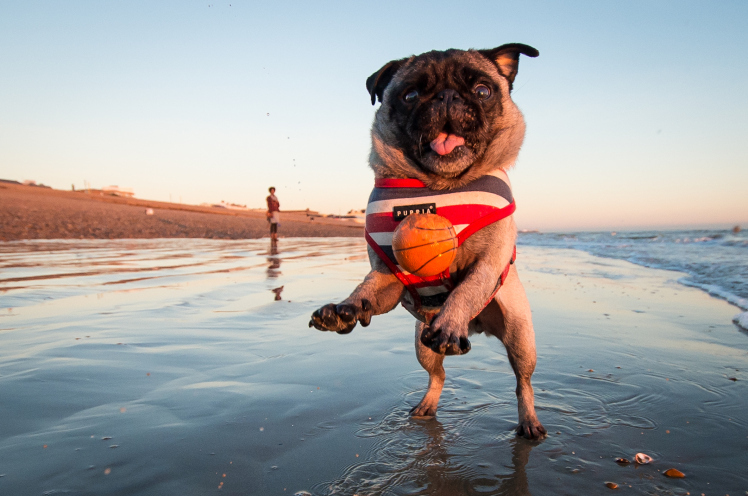 Here, we round up all the biggest and best dog friendly beaches around the UK, so your dog doesn’t have to feel so darned left out.